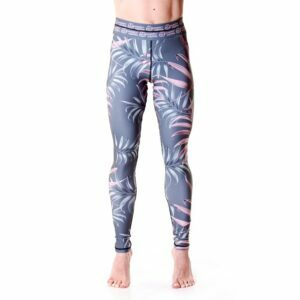 Get active, and ready for the warmer days in our shorter version of the popular SweatGear designed by Minnette tights. The Shortie is the perfect length for both short and tall, and covers the inner thigh for the most flattering effect. All shorties are also available in a 3/4 as well as a full length.